Photographing people. It’s a challenge. It’s a really rewarding challenge. If you have never worked with a model, you may wonder… what’s it like? How do you address a model in a photography situation? 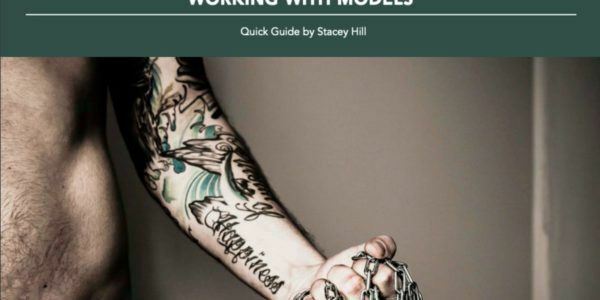 Author and photographer Stacey Hill is an excellent resource on this very topic. She has professionally worked on both sides of the camera: model and photographer. She has some fabulous insights into how you can get started photographing models! Don’t miss out. 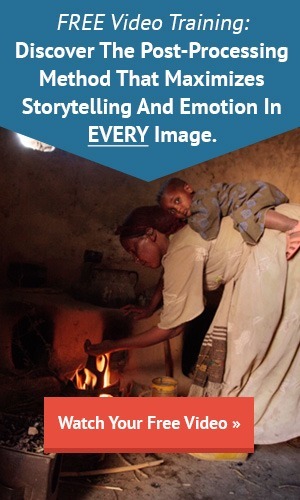 Take advantage of Stacey’s extensive knowledge on this important photographic topic.